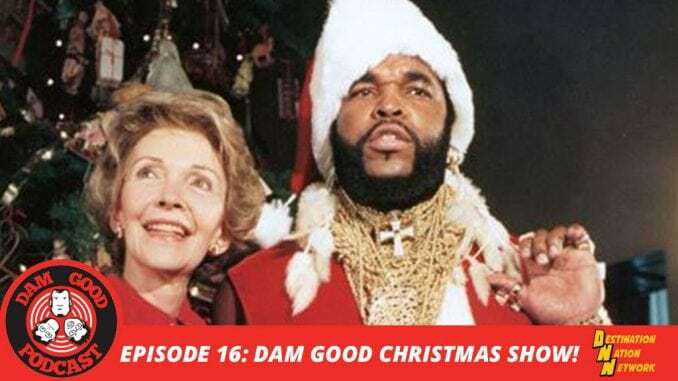 The Dam Good Boyz are back and ready to exploit Christmas for your listening pleasure! This episode features a Rockin’ Redneck Christmas, The Crestmas, Christmas Movies in 30 Seconds or Less, the return of Parker’s Opinion, and more! Get ready to celebrate the holidays the way it meant to be celebrated, by laughing with Damaged Goods Improv.